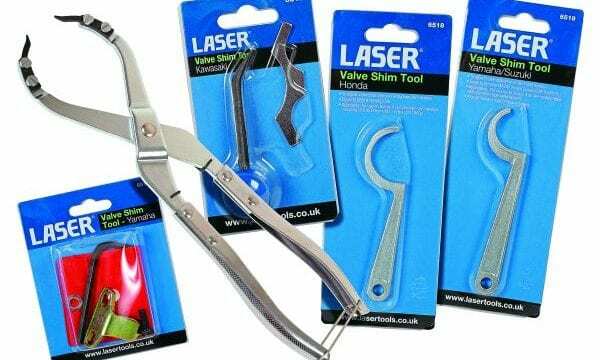 Laser Tools have just added a number of valve shim tools to its growing range of motorcycle maintenance tools. These tools are indispensable when carrying out adjustment or overhaul of engine valves with solid shim-type adjustment. The Tappet Shim Pliers (part number 6489) are used to grip the shim to allow easy removal by gripping the edge of the shim (priced at £28.80). The Yamaha Valve Shim Tool (part number 6516) compresses the valve shim bucket to allow the removal of the shim. It fits XJ 550, 650, 750, and XS 750, 850, and 1100 models and is equivalent to the OEM tool YM-01245. It is priced at £8.33. The Kawasaki Valve Shim Tool (part number 6517) can be used on a range of Kawasaki models: KZ 750 to 1300 four and six-cylinder twin cam engines from 1976-2005 and Z1 900, A 900, B 900, KZ900, KZ1000, KZ1100, KZ1300 and ZN 1300. Good value at ?just £8.66. Part number 6518 is the Honda Valve Shim Tool, and is equivalent to the OEM tool 07964422000. 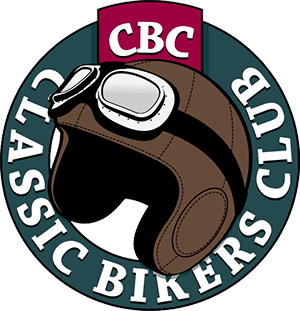 The application list for this little beauty are Honda four-cylinder twin cam models including CBX1000 from 1970 to the late1980s; CB750 (1979-82), CB750SC (1983), CB900C/F (1980-1982), CB 1000C (1983) CB1100F (1983) and CBX (1979-1982). This is priced at £14.71. 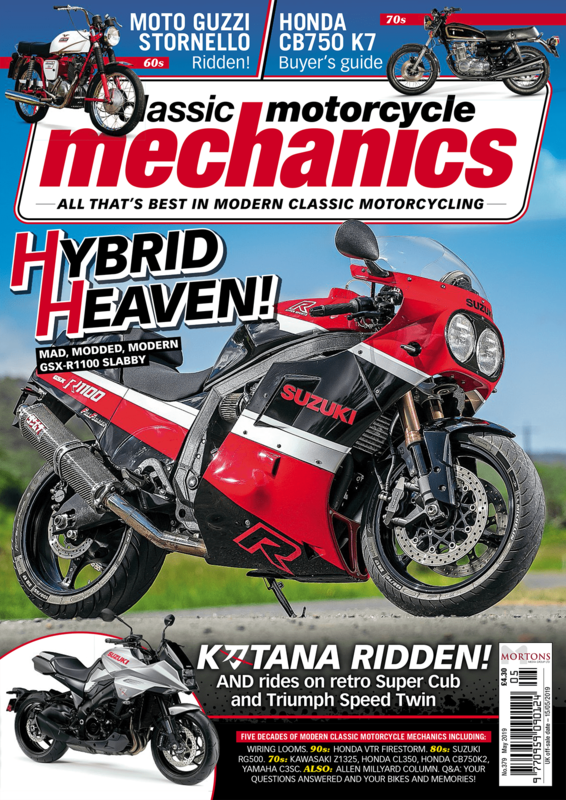 Finally, the Yamaha/Suzuki Valve Shim Tool (part number 6519) is the equivalent to the OEM Yamaha YM-04125 and Suzuki 09916-64510 tools, and fits all Suzuki four-stroke models fitted with top shim-type valve tappets and Yamaha XJ600 Seca II models. Again, good value at £14.09 including VAT!